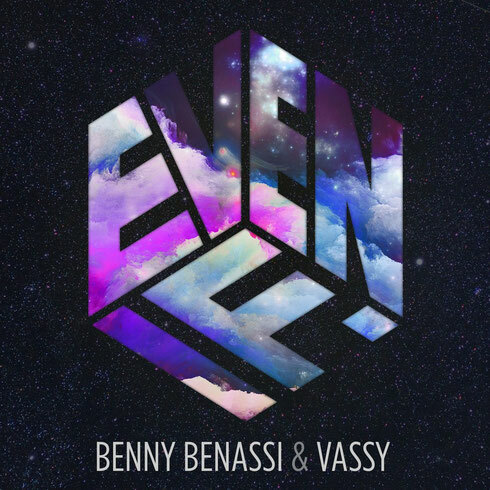 Italian Benny Benassi, cousin/producer Alle Benassi and Australian singer/songwriter Vassy recently released their first ever collaboration, ‘Even If’, a track which combines Benassi’s arpeggiated keyboard chords, drum kicks and house melodies with Vassy’s vocals. ‘Even If’ marks Benassi’s first release of 2016 after a career including moments like his global hit ‘Satisfaction’. In 2011, Benassi joined forces with Chris Brown to produce one of the biggest crossover records of the year. Topping the US club charts, reaching the top 10 in Australia, Ireland, NZ and UK and the top 40 across Europe, ‘Beautiful People’ probably shot the Italian to international recognition. Soon after came the partnership with vocalist Gary Go with ‘Cinema’, where the original radio edit went Gold in the US and Platinum in both Australia and Canada, with Skrillex’s remix occupying the Top 10 on the iTunes US Dance Chart for over six months and swooping a Grammy for “Best Remixed Recording" in the process. Vassy first entered the electronic realm in 2014 when belting it out on David Guetta and Showtek’s track, ‘BAD’, which has reached seven times platinum. In 2015, Vassy leant her sounds to Tiesto and KSHMR’s track, ‘Secrets’, which has received over 64 Million Spotify plays. Check it out below, it’s out now on Ultra Music.